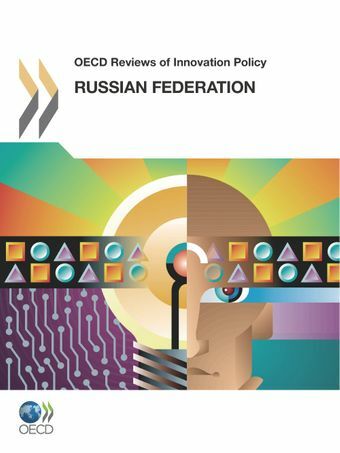 The OECD Reviews of Innovation Policy: Russian Federation offers a comprehensive assessement of the innovation system of the Russian Federation, focusing on the role of government. It provides concrete recommendations on how to improve policies that affect innovation performance, including R&D policies. It also identifies good practice from which other countries can learn.